Description: Duro is JAC’s Best Seller for which the company became famous throughout the world. 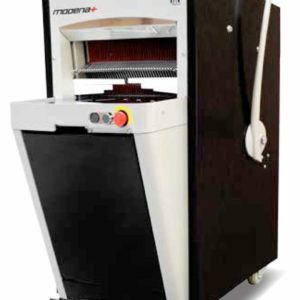 The robustness and efficient slicing action of this machine are legendary. 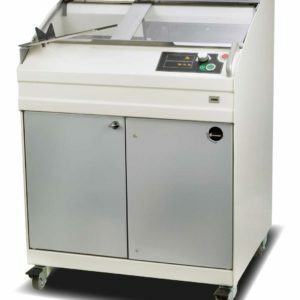 Its horizontal slicing plate gives it a versatility that is second to none. 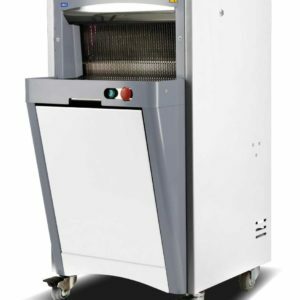 Available in 45 cm (17.7”) and 60 cm (23.6”) cutting widths, Duro 600 can be fitted with an optional ‘dual slice’ feature (2 x 30 cm 11.8”) with 2 different slice thicknesses). 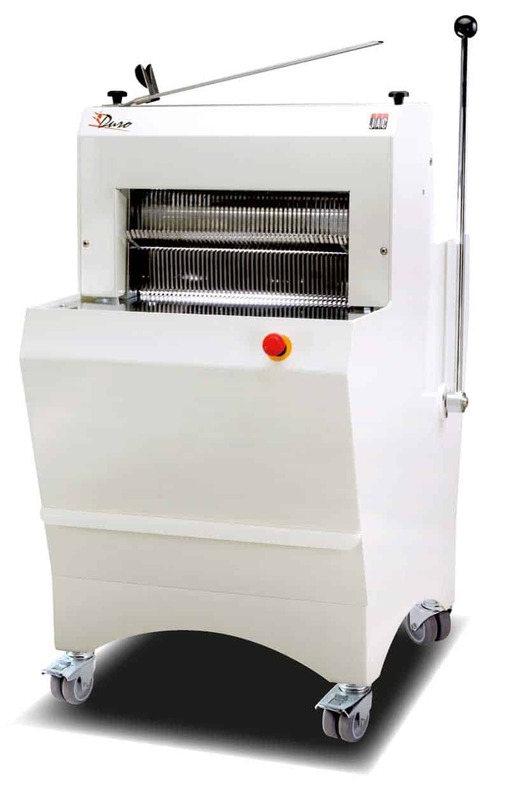 Duro 450 is also available in a ‘miche’ version with blade lubrication for breads of sticky consistency. Color option.